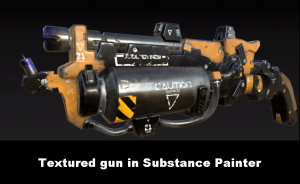 This crash course of Substance Painter is targeted for beginners and intermediate users. 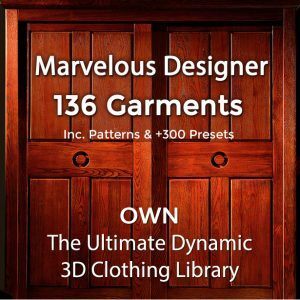 By watching this video tutorial you will be able to texture realistic details on models and use layers in Substance Painter. Check out the Substance Painter User Interface Tutorial to get acquainted with the UI in this most awesome texturing software. 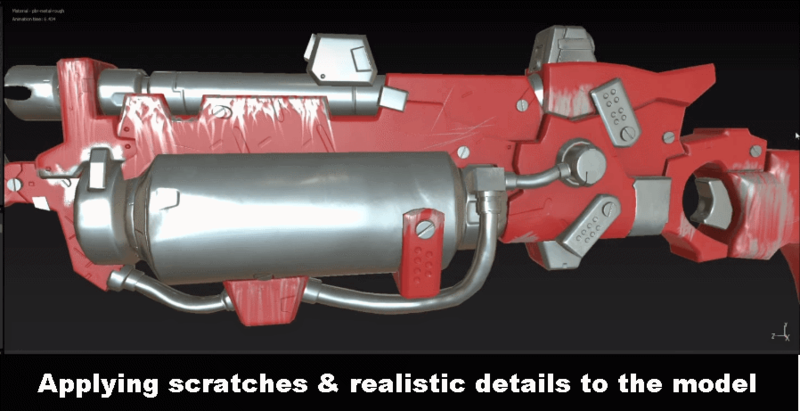 In this introductory level crash course in Substance Painter, the artist shows you how to apply materials and realistic details in addition to teaching you how to use the layer system to paint the models inside of Substance Painter. After watching this tutorial you will be able to use layer system of Substance Painter, texture realistic details on 3d models and apply materials to them. 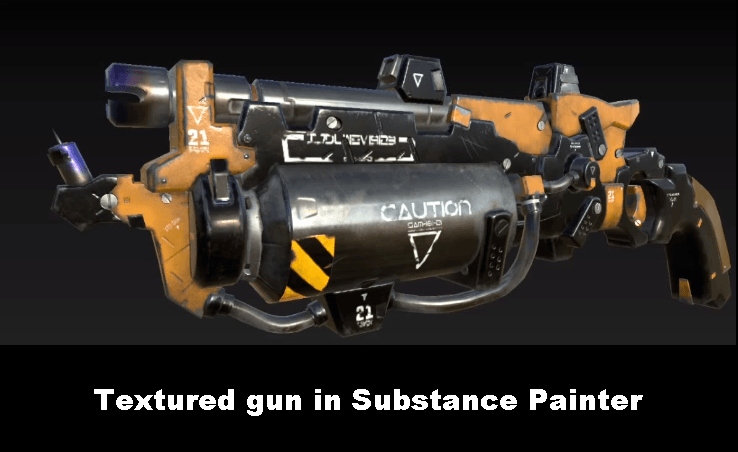 Did This Substance Painter Video Help You? 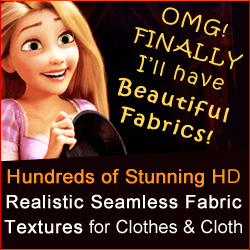 If you know of other useful videos or tutorials for Substance Painter- please tell us!